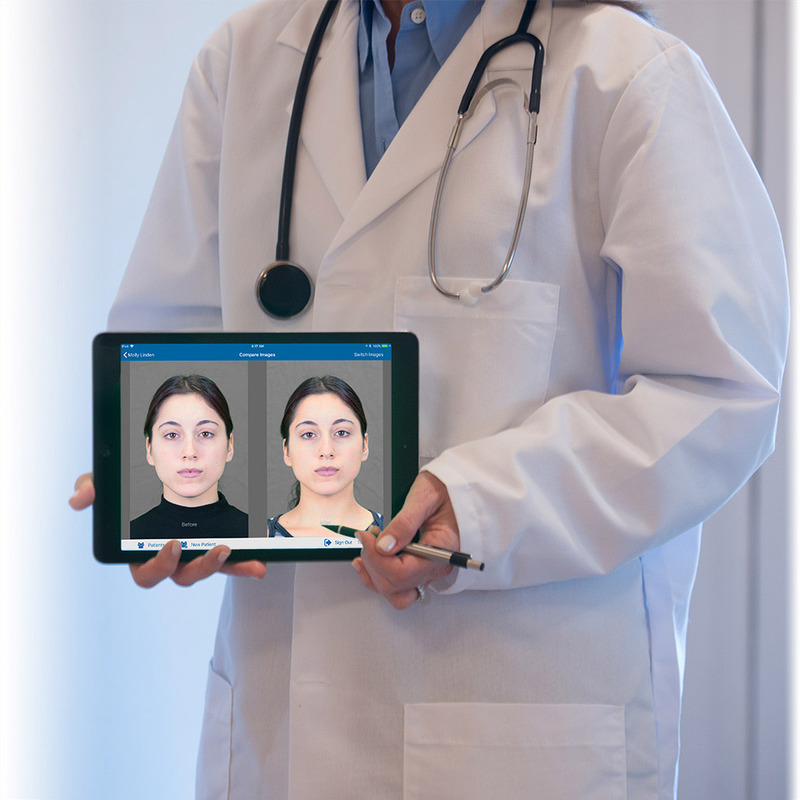 Easily capture and accurately reproduce clinical photographs over time to obtain “apples to apples” before-and-after comparisons of clinical results. All images and associated documents can be tagged (by procedure, diagnosis and site), searched and securely shared with other providers, patients or payers. 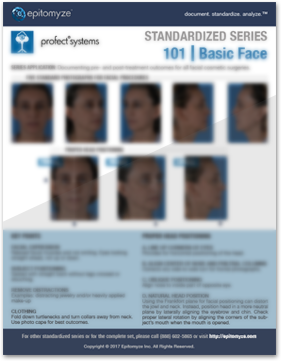 Capture the "right" clinical photographs. Capture images at the same distance and orientation as previous photographs. Decrease staff time and expense. Automatically transfer images to the EHR. View, search and transfer images from anywhere safely and securely with the highest level of compliance. Although our image management platform, the Epitomyze Cloud™, can operate as a stand-alone service it was also designed for integration and interoperability with the EHR. Capture perspective-perfect, "apples to apples" before-and-after photos for comparison and to support clinical decision making. Our clean, simple and intuitive user interface requires little or no training. You can be up and running the day you sign up. Other than an iPad, there are no expensive or complicated hardware or mechanical positioning systems needed to take quality clinical photographs. The Epitomyze™ system costs a fraction of other clinical photography systems. Our end-to-end image capture and management solution is HIPAA-compliant and meets or exceeds industry standards. The award-winning Allscripts Developer Program (ADP) enables third parties to build integrations quickly that enhance Allscripts electronic health record (EHR), financial and population health solutions. The Allscripts Open platform facilitates bi-directional application programming interfaces (APIs) that are transforming healthcare delivery, exchanging about 1 billion pieces of data every year.